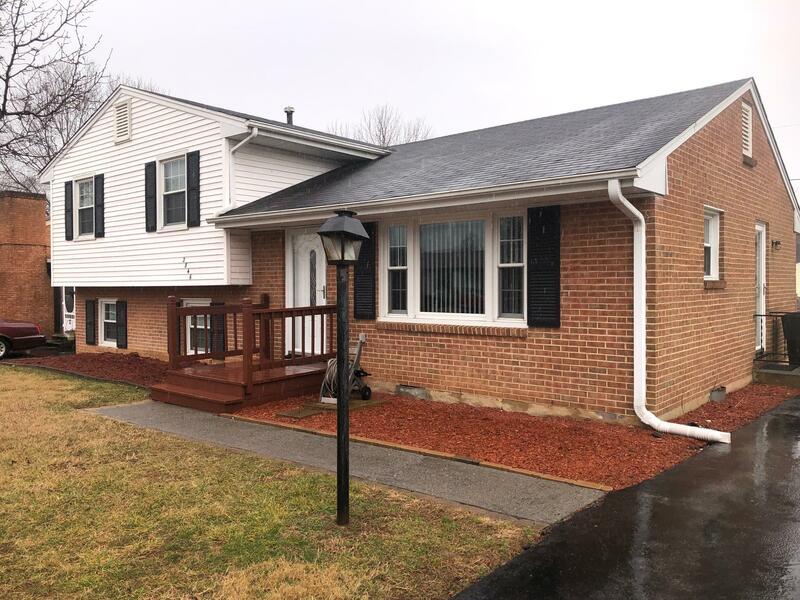 Nicely updated and well maintained split three in Roanoke County. All wooden floors were refinished in 2017 and all entry and upper level walls were painted. This home offers replacement windows. New water heater in 2017. Furnace and Heat Pump are approximately 10-12 years old. Roof was installed about 14 years ago. Moisture barrier and insulation has been added to the crawl space. Insulation has also been added in the attic and blown into the exterior walls. Sump pump was replaced about 6 years ago. Electrical updated to 200 AMPS approximately 10-12 years ago.